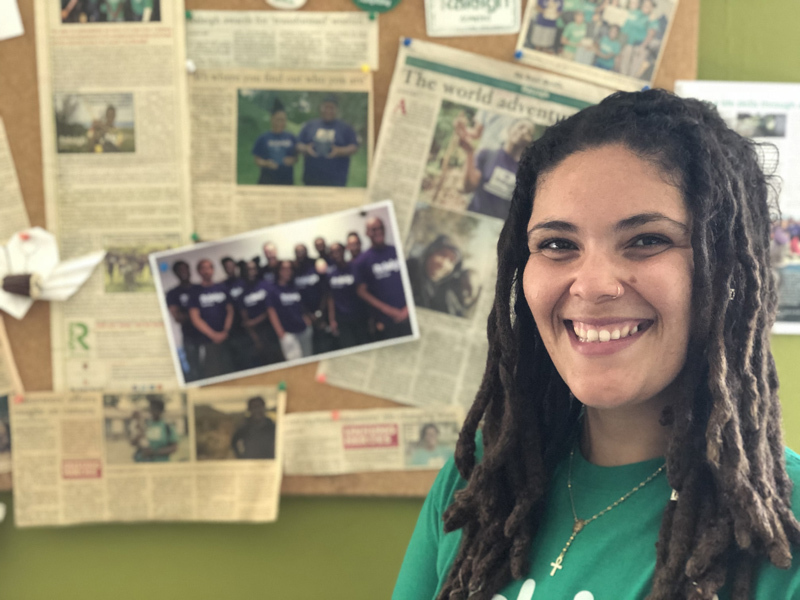 On September 4, Raleigh Bermuda alumnus Keri Pacheco [Borneo ‘17 & Tanzania ‘13] started in her new role as Programme Coordinator for the Youth Development Charity. Tina Nash, Executive Director, said, “Ms. Pacheco exemplifies everything that we hope for in our young Bermudians. She is motivated, energetic, dedicated and fiercely passionate about our Charity, our programmes and the young Bermudians that we work with. “We felt strongly that the right person for the position would be found within our 150 amazing Alumni,” said Mrs. Nash. “We are committed to the ongoing support and empowerment of our Alumni and currently have two Alumni on our Board of Directors. It has always been the vision of our founder, Michael Spurling, that our alumni be trained, supported and encouraged to take on leadership roles at all levels of our Charity. “We couldn’t agree more,” concluded Mrs. Nash. For more information about Raleigh Bermuda, call 333-5678, email info@raleigh.bm, or visit the Facebook page, Twitter page, Instagram page, or LinkedIn page. What a great article and congratulations to all involved with creating our future leaders as exampled in Ms. Pacheco selection and her story – well done! Wishing Ms. Pacheco success in this new and well earned position. Keep up your great work and may you receive all the funding and support you deserve. It certainly looks like the Bank of Bermuda Foundation is making a very good investment decision.